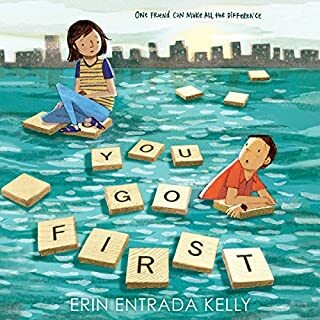 Twelve-year-old Charlotte Lockard and 11-year-old Ben Boxer are separated by more than a thousand miles. 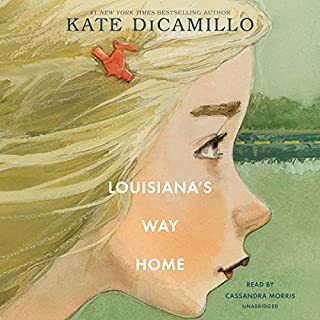 On the surface, their lives seem vastly different - Charlotte lives near Philadelphia, Pennsylvania, while Ben is in the small town in Louisiana. Charlotte wants to be a geologist and keeps a rock collection in her room. Ben is obsessed with Harry Potter, presidential history, and recycling. But the two have more in common than they think. They're both highly gifted. They're both experiencing family turmoil. And they both sit alone at lunch. Twelve-year-old Addison Cooke just wishes something exciting would happen to him. 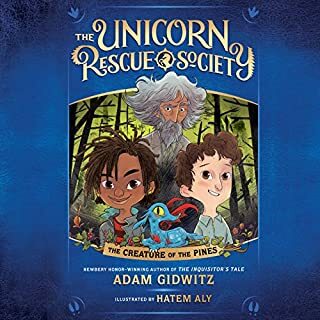 His aunt and uncle, both world-famous researchers, travel to the ends of the earth searching for hidden treasure, dodging dangerous robbers along the way, while Addison is stuck in school all day. 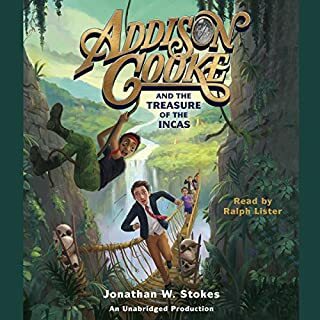 Luckily for Addison, adventure has a way of finding the Cookes. 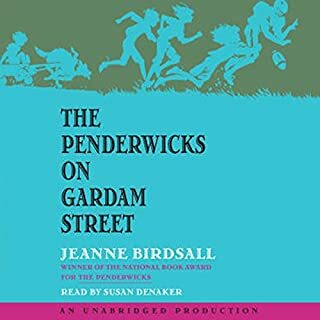 The Penderwick Sisters are home on Gardam Street and ready for an adventure! But the adventure they get isn't quite what they had in mind. 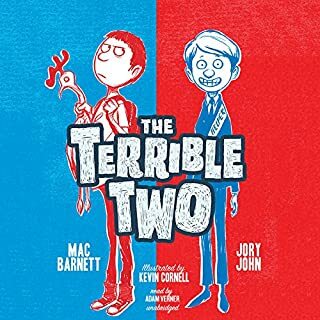 Mr. Penderwick's sister has decided it's time for him to start dating, and the girls know that can only mean one thing: disaster. Enter the Save-Daddy Plan, a plot so brilliant, so bold, so funny that only the Penderwick girls could have come up with it. It's high jinks, big laughs, and loads of family warmth as the Penderwicks triumphantly return. 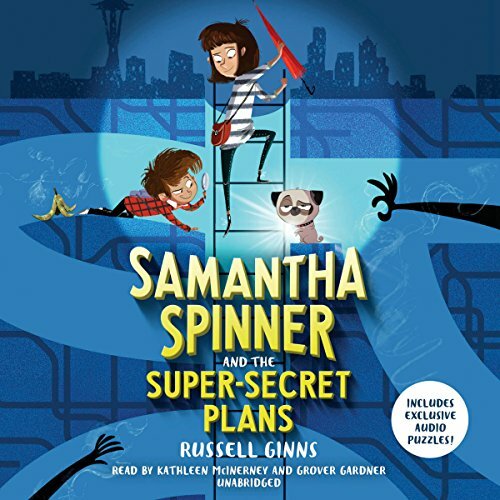 Get ready for round-the-world adventure with Sam Spinner and her brother, Nipper, in the first book in a new hilarious, puzzle-packed series filled with super-secret messages! Perfect for fans of Escape from Mr. Lemoncello's Library and classics like Holes. Samantha's sister got a check for $2,400,000,000. Samantha's brother got the New York Yankees. And Samantha got a rusty red umbrella with a tag hanging off its worn handle. The tag says "Watch out for the RAIN". After all the strawberry waffles, stories, and puzzles they've shared, how could he just leave without saying good-bye? And what is the meaning of that mysterious message? The answer is simple. Sam knows in her heart that Uncle Paul is in danger. And if he taught her anything, it's that not everything is exactly what it seems. Which is why we should pay close attention to that rusty red umbrella and never trust a monkey at a hula-hoop contest. The RAIN is coming, and Samantha Spinner is about to find herself mixed up in some super-important, super-dangerous, super-secret plans.